The Horsetooth Half Marathon is made possible with the generous help of our fantastic sponsors. We primarily seek to work with local Fort Collins and Mountain West companies that share a passion for sustainability, quality and active lifestyles. Sponsorship of the Horsetooth Half Marathon offers exposure to a targeted audience of runners and outdoor enthusiasts. We saw a record 2,100 registrations and 1,750 finishers in 2018, with a similar number of family and friends out on course supporting. If you are interested in learning more about becoming a sponsor in 2019 for the 46th running of the Horsetooth Half Marathon, please click here to download our sponsor presentation, and contact race director Nick Clark to learn more about the broad range of opportunities: racedirector@horsetooth-half.com. 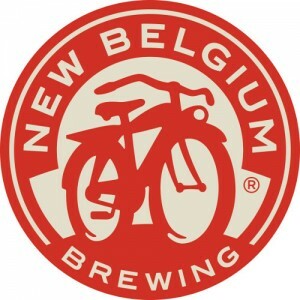 With a commitment to great beer, made in an environmentally sustainable fashion, New Belgium Brewing is the quintessential Fort Collins company. Try a pint April 23 at the famed New Belgium afterparty. Raintree Athletic Club is the Official Training Partner of the Horsetooth Half Marathon. As a longtime supporter of fitness and running in Fort Collins, we’re extremely excited to be partnering with RAC again in 2017. 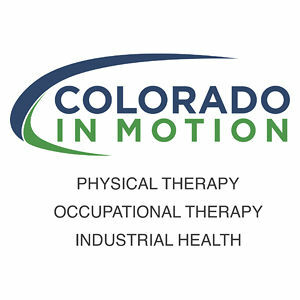 Colorado In Motion offers a comprehensive solution for all physical & occupational therapy services, with a team of specialists on staff dedicated to keeping you moving and enjoying a healthy Colorado lifestyle. 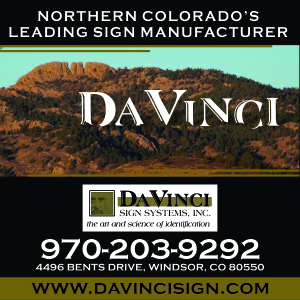 Headquartered in Windsor, CO, DaVinci Sign Systems specializes in custom signs for the financial, healthcare, retail, and commercial industries. With nine full-service locations and more than 50 medical providers around Northern Colorado, Associates in Family Medicine strives to deliver exceptional, compassionate care in our community. An Old Town institution, The Rio on Mountain Ave offers a fun escape with from-scratch Mexican lunch, dinner and weekend brunch. The Rio will be offering a little spice to the post-race party this year with a post-race brunch. Hoka is the Official Shoe of the Horsetooth Half Marathon. Be sure to come out to our group training runs leading up to the race to try on a Hoka model, including the Clifton, Bondi, Arahi, and Gaviota. 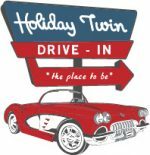 Sponsor/Non-Profit Match Program: We pass through sponsor donations to a non-profit; the non-profit staffs an aid station or other group volunteer assignment; business becomes official race sponsor; everyone wins. 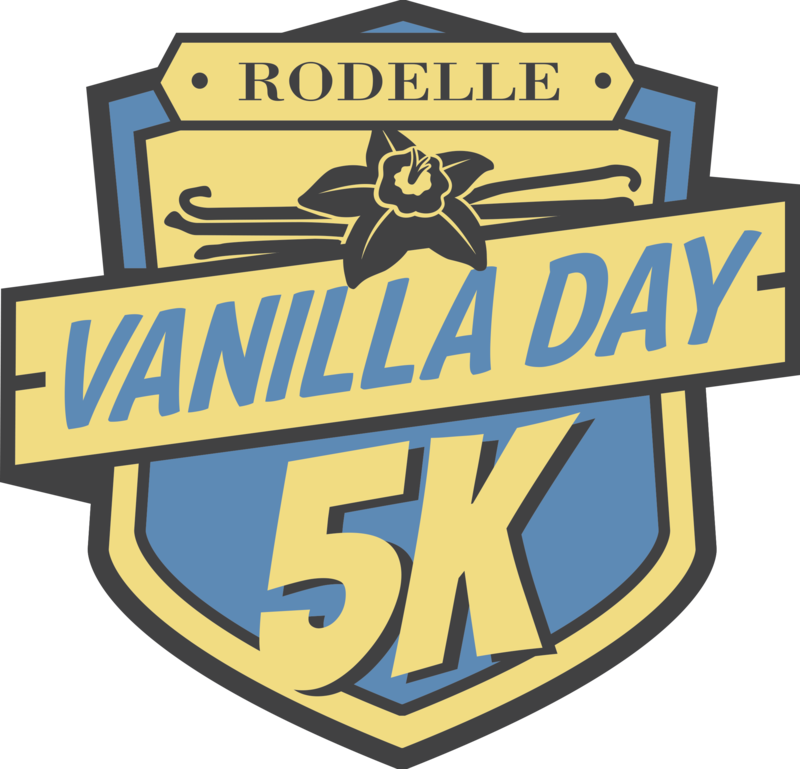 Sponsored by Justin Liddle DMD and benefiting the Blevins Middle School Cross Country Team. Sponsored by Orangetheory Fitness, benefitting The Teaching Tree Early Childhood Learning Center.